Good Jatt rishtay are hard to find, especially if you do not know that many people. Having a small social circle may be one of the reasons why you are having trouble finding a spouse for yourself, your close relatives or for your children. The traditional ways of finding a spouse do not work these days. The same goes for local marriage bureaus. They cannot help you find the perfect spouse simply because they also do not have many contacts. 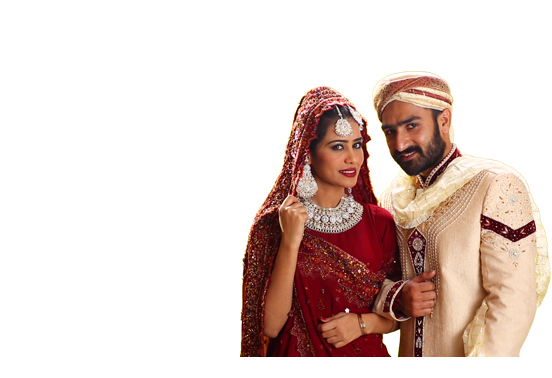 Our online matrimonial portal faces no such problem because we have thousands of members not just belonging to one place but coming from every city in the world. This means that you have a lot of options and a lot of candidates to choose from. Browse profiles and contact those who interest you and those who belong to the city or country in which you are seeking a proposal. Join today. It’s completely free!